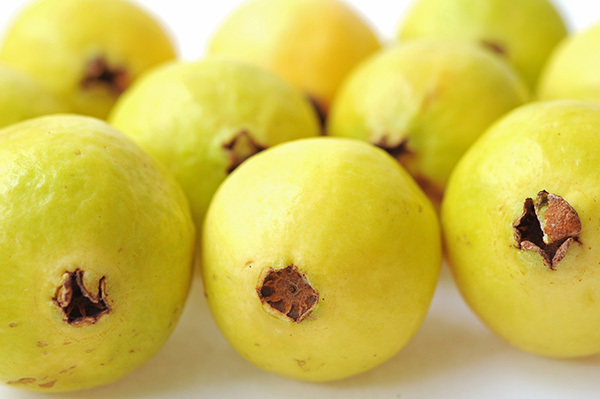 Mexican Guava trees are tropical, produce tasty fruit, and very aromatic. There are many different varieties: Yellow, Red, or White. Oops, it looks like you forgot to enter a few required fields. Please enter and resubmit. If you're interested in receiving more information about this varietal, feel free to drop us a line and we'll be in touch with you. We also offer discount pricing to retailers, landscapers and big projects so feel free to inquire as to our rates. You may also call us at (760) 724-3143. Oops, you forgot your first name. I'm sorry but the email you entered is not valid, please try again. Please share your thoughts or questions here.